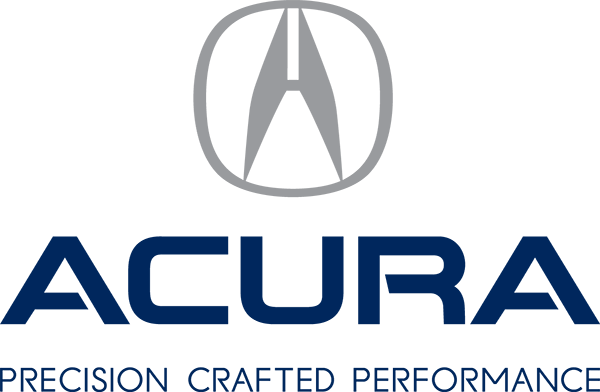 Acura vehicles raise the bar when it comes to advancement, innovation and luxury. Policaro Acura raises the bar when it comes to customer service. Our team strives to provide an immersive, best-in-class dealership experience – from the moment you enter our showroom, to the delivery of your Acura to when you bring in your vehicle for service. We operate on the principles of delivering exceptional customer service and the enduring belief in building strong relationships with customers, community and manufacturing partners. We invite you to let others know about your experiences with our dealership and team. Please leave a review using the links below.